Norm Balderston was the Saskatchewan Curling Association’s (SCA) District Umpire and a member of the provincial executive when the position of Secretary-Treasurer became available in 1966. He resigned his positions and settled in as the Secretary-Treasurer for fourteen years. Norm Balderston transformed the North and South mens playdowns into moneymaking events. He recommended changes to Club affiliation fees from being based on the number of curlers per club to being based on the number of sheets of ice and population. This made for much more accurate budgeting. This fee system is still in use and was adopted by the Canadian Curling Association and many other groups. Norm was the recipient of the Scotty Richardson Memorial Award in 1978 and was awarded Honourary Life membership to the SCA in 1979. 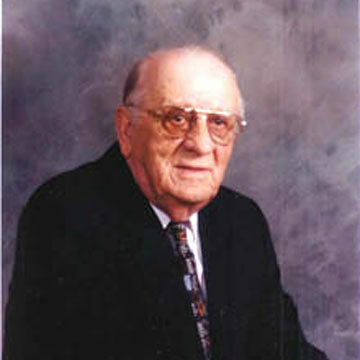 In 1988, Norm Balderston was inducted to the Canadian Curling Hall of Fame in the Builder category.